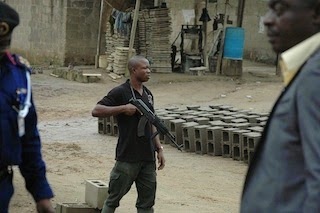 He dismissed reports that some policemen attacked NSCDC operatives by their headquarters in Abuja as untrue. Hear him - “The Police and the Civil Defence are one family. Our relationship is that of a brother and sister of the same family. We don’t have any problem with them. “All the negative stories going round town about different attacks are not true,”. He further said "the police is still investigating the alleged attempt by a police inspector to fire at the Commandant General of the NSCDC, Dr Ade Abolurin in Lagos. 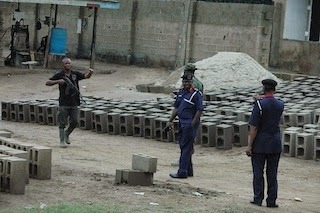 On 22 August, NSCDC alleged that a police inspector attempted to fire at Abolurin in Ikorodu, Lagos. The Corps, on Friday, also alleged that about 10 policemen launched an attack on its men in front of the NSCDC headquarters in Abuja.